*The hit BET show “106 and Park” has confirmed four official personalities to host the show. 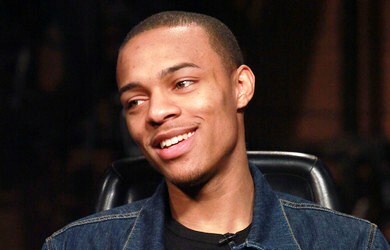 After the big reveal, Bow Wow spoke candidly about his decision to appear as one of four hosts, up from a two-host, production. BET’s “106 & Park” has long been a promotional platform for recording artists and entertainers. It is one of the longest running shows of its kind, premiering in 2000. BET’s “106 & Park” will continue to air Monday through Friday at 6 p.m. ET on BET.